What Is a Cremation Scam? Financial schemes that target seniors are so common that they’ve been dubbed the “crime of the 21st century.” High on the list of the most familiar rip-offs aimed at those over 65 are scams related to funerals and cremations. Now that cremation makes up over half of all funeral choices in many parts of the United States, cremation scams and fraud are also on the rise. Unscrupulous and greedy individuals in all areas of the funeral and cremation industry can take advantage of the grief and confusion that surround making decisions about a loved one’s final disposition. Both conventional funeral services and the newer cremation societies promise to provide a less expensive but no less complete alternative to a traditional funeral, but both can use a variety of tactics to bilk money out of consumers in crisis. Reports of cremation-related scams and frauds range from disturbing accounts of improperly handled and misidentified remains and ashes to more common incidents of charging consumers for unnecessary services or pressuring them to buy features and products they don’t need. These scams take particular aim at the elderly, who may be more trusting and vulnerable, especially when they are overwhelmed with grief. Knowing the signs of a potential scam can help you avoid becoming a victim, and reporting scams to government regulators and state consumer protection agencies can help to prevent others from becoming victims too. Trying to sell unneeded services or goods. Funeral service providers may try to sell unnecessary but very expensive additional services, such as embalming or a burial casket, as part of a cremation package. Forcing consumers to buy proprietary goods. Even though it’s legal to buy an urn or casket elsewhere for use in a funeral or cremation, a family member who wants to use a family heirloom instead of a receptacle available at the funeral home may be told that they have to buy one sold by the provider. Concealing or misrepresenting prices. 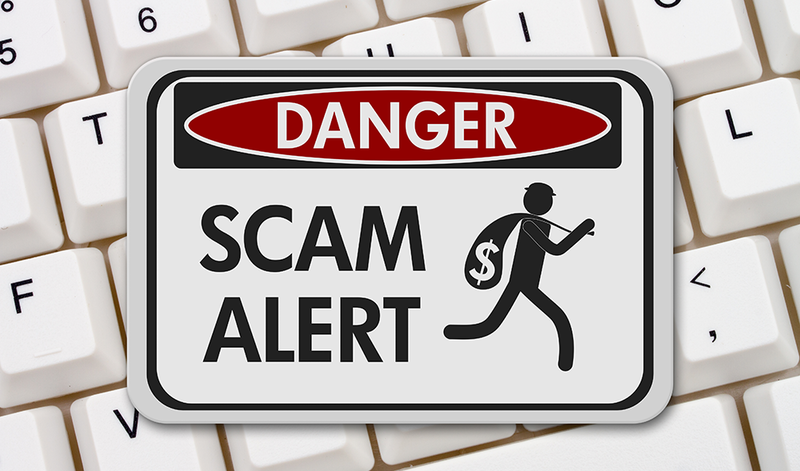 Scammy providers may not provide prices in writing, or they may inflate prices or add inappropriate fees. For example, a provider may add service fees in multiple places or add extra costs to certain kinds of services. Lying about legal requirements for funeral services. Scammers may claim that embalming is required by law, even in a direct cremation with no viewing or funeral service, although in most states embalming is not legally required. They may also say that a full burial casket is required, or that they need to collect extra money to cover nonexistent state and local fees. Using high-pressure sales tactics or guilt to push family members into making quick decisions and buying products and services they don’t need. These disreputable operators may also pressure seniors into buying items for their loved ones that they may not need or want. On Valentine’s Day, 2002, Environmental Protection Agency investigators made a horrifying discovery at the Tri-State Crematory in Noble, Georgia. Responding to reports of human body parts found in the woods behind the facility, they discovered over a hundred bodies of individuals who were supposed to have been cremated. The motives remain unclear. More recently, the family of a Colorado skier who was killed on the slopes faced a tangle of problems in having their son cremated by a Denver crematory that not only misspelled his name but billed his family for an oversize container and claimed his remains could be picked up at a facility that didn’t exist. Despite multiple complaints, the funeral service had been in operation for over two decades. And in California, a mortuary owner was sentenced to prison for multiple counts of fraud related to her services. These included using the identities of deceased people whose families had contracted her services and falsifying cremation paperwork. Along with these stories, multiple reports of fraudulent billing, services promised but never rendered, and falsehoods told about the legal requirements pertaining to burial and cremation have been reported by professional funeral service organizations, legal firms, and consumer protection agencies. Making final arrangements for a loved one is a stressful and heartbreaking experience, and scammers are very willing to take advantage of a family’s emotional turmoil and confusion. You can protect yourself from becoming a victim of a cremation scam by being proactive and informed. Here are a few tips for protecting yourself from common cremation and burial scams. The Federal Trade Commission posts the provisions of its Funeral Rule on its website, with separate versions for funeral service providers and consumers. Either of these can explain the regulations all providers must follow in terms of pricing and services they can offer. It’s important to keep in mind that, aside from certain basic fees and practical considerations, the choice of services — and how they are provided — is up to the consumer. Visit company websites and read reviews. To be certain that no mishandling or mistakes in identification happen at any point during the cremation process, ask whether a family member or other designated individual can witness the cremation. That person can visually identify the individual being cremated to be sure that the right remains are being returned to the family. Not all states allow witnesses, though, and some individual crematories have their own rules about this practice. Additionally, some providers may charge a fee for this service. How do you make sure that the remains I receive are, in fact, those of my loved one? Cremation providers should be able to tell you how they identify a body at every step of the process, and how they verify identities in order to correctly label cremation containers. How long is the entire cremation process? Ask how long it typically takes to complete a cremation, from the time the deceased is received by the facility to the performing of the cremation itself. How will the cremated remains be returned to me? Your cremation provider may offer you a choice of urns and other containers at varying prices, and may also provide your own container. If no urn or other container is provided before the cremation, ask what kind of container the provider will use. How long are remains held after cremation? You may want to find out what the provider’s policy is on holding remains on the premises for pick-up, and who will be authorized to pick them up. What types of services do you offer recently bereaved loved ones? Whether you are planning ahead for your own services, or you are recently bereaved yourself, it is important to ask what helpful services the company can provide. For example, some companies offer a 24/7 service for family members to talk through their grief. Others, like Neptune Society, even offer an e-newsletter program for those who have lost loved ones. Because cremation is an increasingly popular option, a number of cremation-only providers have sprung up alongside traditional providers who also offer cremation. To avoid scams and fraud, it’s wise to investigate the credentials of any provider, just as you would with other kinds of service providers. Read reviews. Social sharing makes it possible to get reviews for just about any service or business, including funeral services. Read reviews on sites like Google+ or Yelp, or look up the provider’s rating from the Better Business Bureau. Take a look, too, at how the provider is rated by consumer watchdogs like Consumer Affairs. Check the company’s addresses and websites. If you’re working with an online cremation provider — and even if you’re not — it’s important to locate a company’s physical address and visit its website to confirm that it is legitimate. Be sure that the company provides easy ways to contact it. Check out the company’s history. Look at the company’s “about” section and other literature for clues about its history and origin. Skimpy background, especially combined with minimal contact information, could be a red flag for a scam. Consider the company’s branding. Watch out for salesy slogans or catchy messages aimed at making quick sales. Be on the lookout for extravagant promises or impossibly cheap deals. If it sounds too good to be true, it probably is. 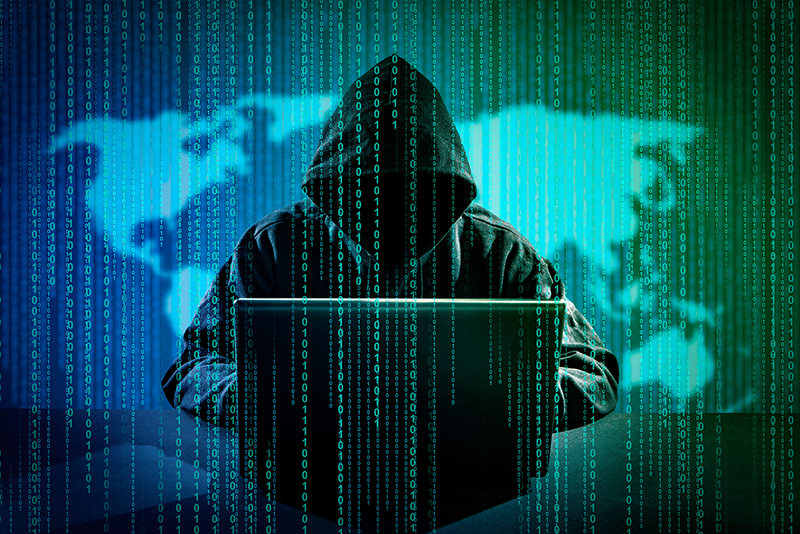 Scammers commonly use high-powered pressure tactics to get a sale. They may push you to make a decision right now, or try to “guilt’ you into overspending on services and products you don’t want. Don’t be afraid to shop around to get the best combination of prices and services for your loved one. That doesn’t necessarily mean choosing the cheapest alternative, though. Select the provider that makes you feel most comfortable and confident of its abilities. As a consumer, your rights are clear under the FTC’s Funeral Rule, which describes in detail how providers of funeral services should provide burial and cremation services. 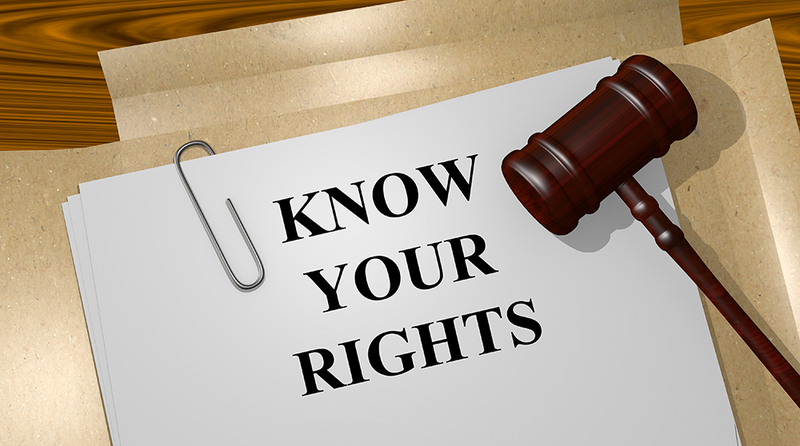 Knowing your rights can help you to spot scams and resist the pressure to buy unnecessary services and products. The right to buy only the services and products you want. This means you do not have to accept service packages that include products you don’t want or need, and you can provide products you prefer, such as an urn, from outside providers if you choose. The right to get price information by phone without agreeing to buy. Funeral service providers are required by law to give you the prices you request by phone without requiring you to provide your name or other information. The right to a written, itemized price list for all products and services. The provider must give you a written General Price list that you can keep and refer to. This list does not obligate you to use that provider’s services. The right to a written statement that itemizes your choices for the arrangements. This list should show clearly what you have agreed to and the price for each item. Get a written explanation for any charges involving requirements from the state or local crematories. The right to use an alternative container rather than a casket for cremation. Although the provider might try to persuade you to buy a casket for cremation, no laws require you to do so. The provider must offer you alternatives such as wood boxes or cardboard. The right to make arrangements without embalming. Unscrupulous providers try to sell embalming services for every kind of disposition, even cremation, but state law doesn’t require it in all circumstances. In some situations, some kind of preservation might be required, but you can ask your provider about alternatives such as refrigeration. The right to compare prices. You also have the right to shop around and search for a provider you feel comfortable with. You can compare price lists and services offered with no obligation to buy. Your rights under the Funeral Rule are protected by a number of agencies and organizations, and you can report any experiences of fraud or scams to these entities for investigation. The Federal Trade Commission has a database of frauds and scams in a variety of industries, and you can report a funeral or cremation scam to them. State Attorneys General also investigate consumer complaints and fraud alerts in a variety of industries, including funeral services. You can contact their offices in your state for more information on reporting a cremation scam in your state or city. A number of government bodies and consumer and business organizations are also tracking complaints about the funeral industry. The Better Business Bureau takes reports of fraud or scams, and so does the Consumer Protection Agency. Some legal firms, too, specialize entirely in matters relating to the funeral and cremation industry. One way to avoid a scam is to know exactly what the requirements for cremation are in your state. Find out whether there are state laws requiring embalming, caskets, or other services, and under what circumstances they apply. The more knowledgeable you are about all aspects of the cremation process, the more quickly you’ll be able to spot a scam. It can be helpful, especially in stressful times, to have someone come along with you to speak to a cremation service provider. Loved ones or friends can help you brainstorm questions to ask, spot questionable practices, and resist hard-sell tactics. Take them with you as you comparison shop for input about different services and products. Before you agree to anything, get a clear written statement of all charges and explanations for them, and refuse to sign unless everything is laid out to your satisfaction. Have someone you trust review the statement as well to be sure everything is transparent and accounted for. The Department of Veterans Affairs provides a burial allowance for veterans of U.S. military service that covers free interment in a National Cemetery and associated military honors, and those benefits can also be used for cremation services. Next of kin can apply for benefits by completing the required paperwork and providing documentation about the veteran’s time in service and conditions for discharge. Ask your cremation provider about accommodating veterans’ issues in the services they provide. Although it’s not always possible, planning ahead can save time and money and lowers the risk of family members being taken advantage of in a time of grief and confusion. Doing your research and making decisions for your final arrangements when you’re of sound mind and body provides guidelines for your loved ones to follow and prevents exposure to scams and frauds. Unscrupulous funeral and cremation providers may prey on vulnerable people, especially seniors, at an emotionally difficult time. When you preplan for cremation, you’re denying them the opportunity to take advantage of people you love. If you’d like to know more about cremation services and preplanning, download our guide today. Published June 7th, 2018 | Category: Resources.